Nature creates the greatest works of art. 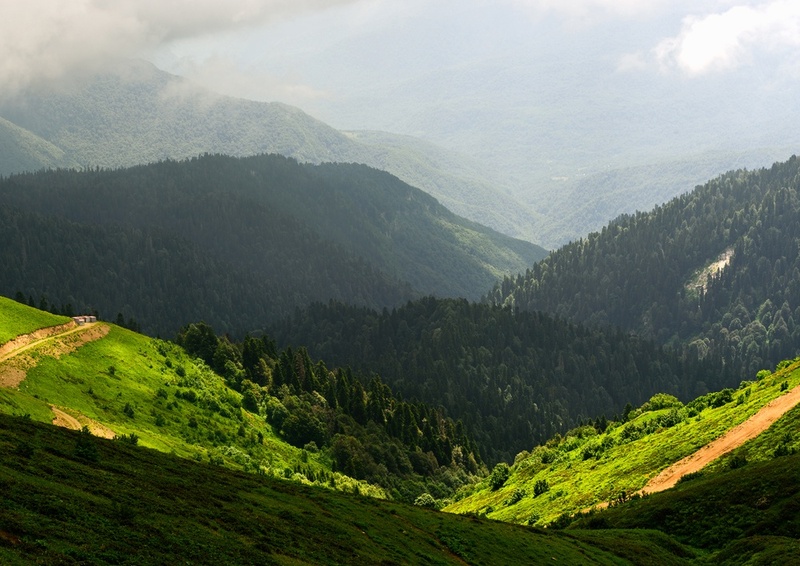 Magnificent mountains, wondrous woods, and fascinating fossils are just a few classic examples of nature’s immense beauty. Rings featuring a nod to nature create casual and contemporary statements that illustrate individuality without sacrificing style. And the rugged edge of nature lends itself perfectly to men’s rings. Opt for a nature-inspired band to match his outdoor-loving personality or to create a laid-back everyday ring that will remind him of his commitment to your future. Inlays of Rosewood, Koa wood and Purpleheart wood inject the purest nature’s splendor into an otherwise simple wedding band. Wood creates depth and texture while maintaining a casual, yet rich, appeal. 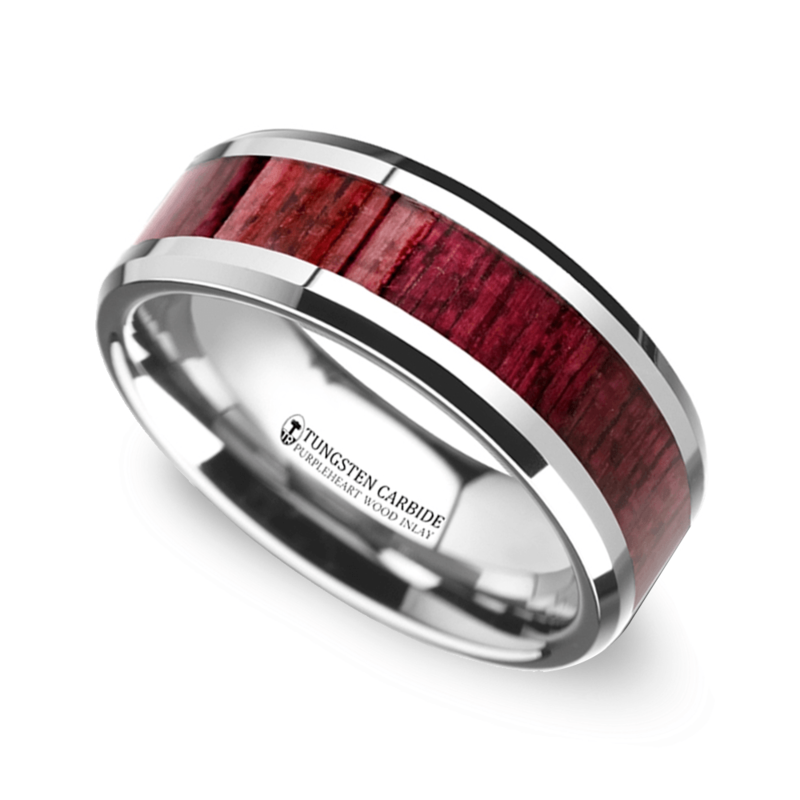 The Purpleheart Wood inlay band features a thick inlay of Purpleheart set within polished Tungsten. Purpleheart wood derives its name from the eggplant colored hue that is the result of UV exposure. The tree is found naturally in Central and South America. Rosewood inlay contrasts next to cobalt in the Rosewood Inlay men’s ring. The eight-millimeter band features a modern inlay of Rosewood. Colors of Rosewood vary from deep red to brown and purple, which means each band is unique in its color and look. The elaborate wood is used to make guitars, making this unique inlay ring perfect for musicians. Koa Wood is native to Hawaii and the word “koa” means warrior. The durable wood was often used to make canoes and weapons. 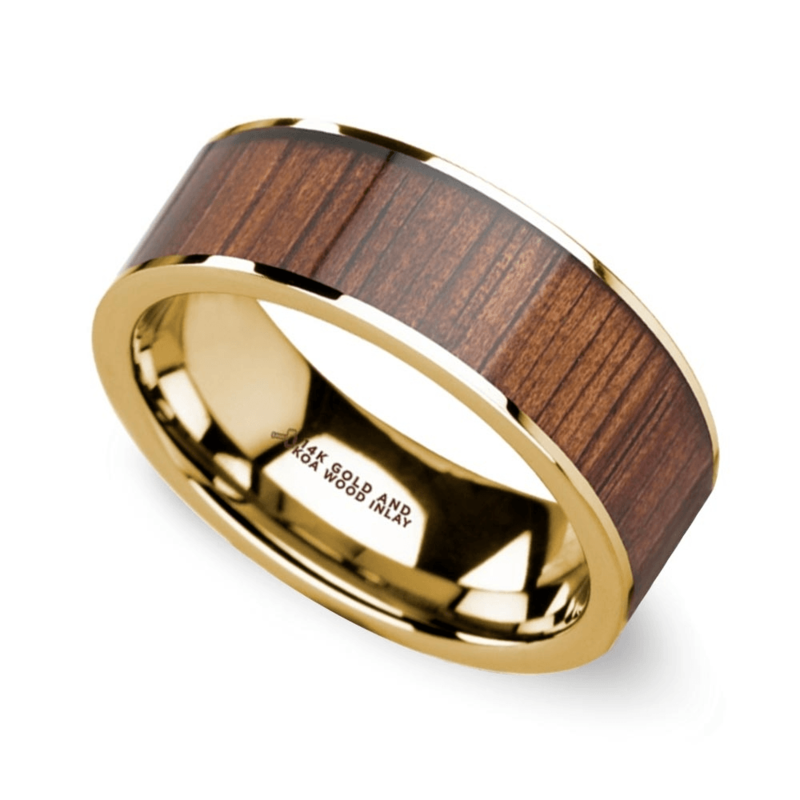 The wide koa inlay band features a think inlay of koa set within yellow gold to complement the rustic tones of the wood. 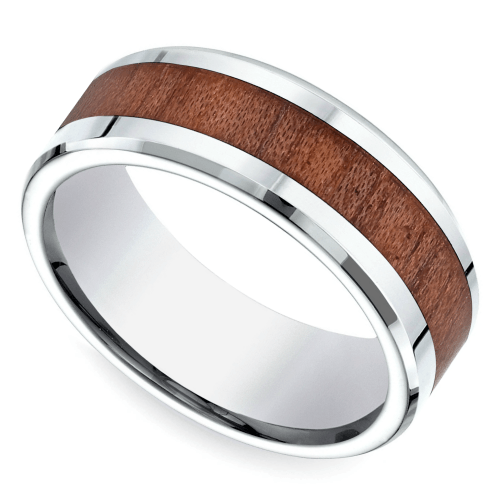 Or choose Tungsten to contrast against the wood for a more modern edge to the ring. Celebrate his love of the outdoors with a ring that incorporates the beauty of the wilderness and the majesty of the mountains. Scenic rings create unique finger focal points and contemporary pieces of art. The Laser-Carved Mountain Men’s ring captures the beauty and rawness of nature and the wild. 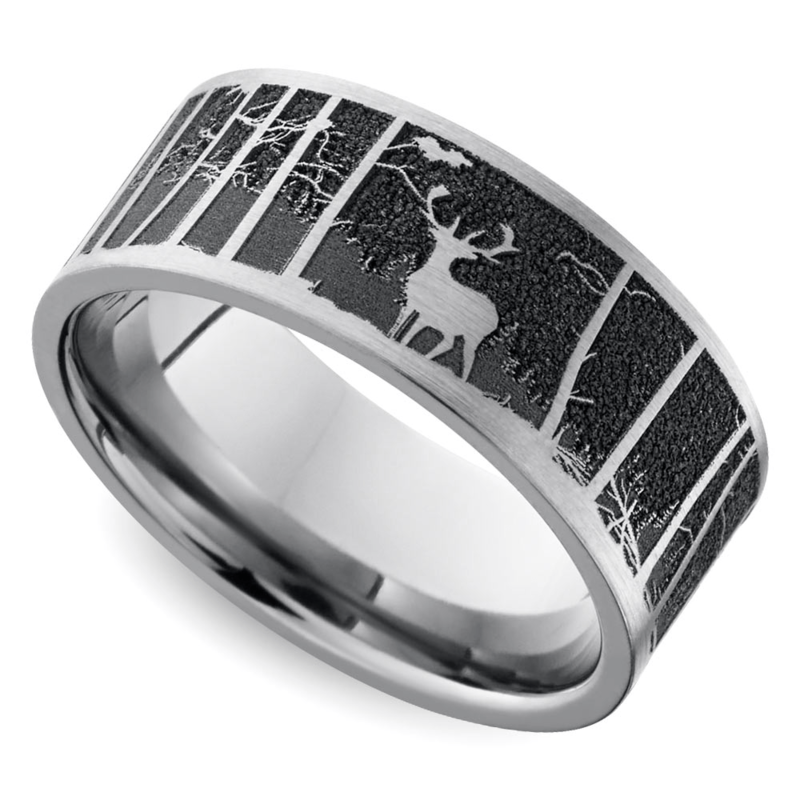 A laser-carved stag stands boldly against the black-etched titanium mountainous forest. 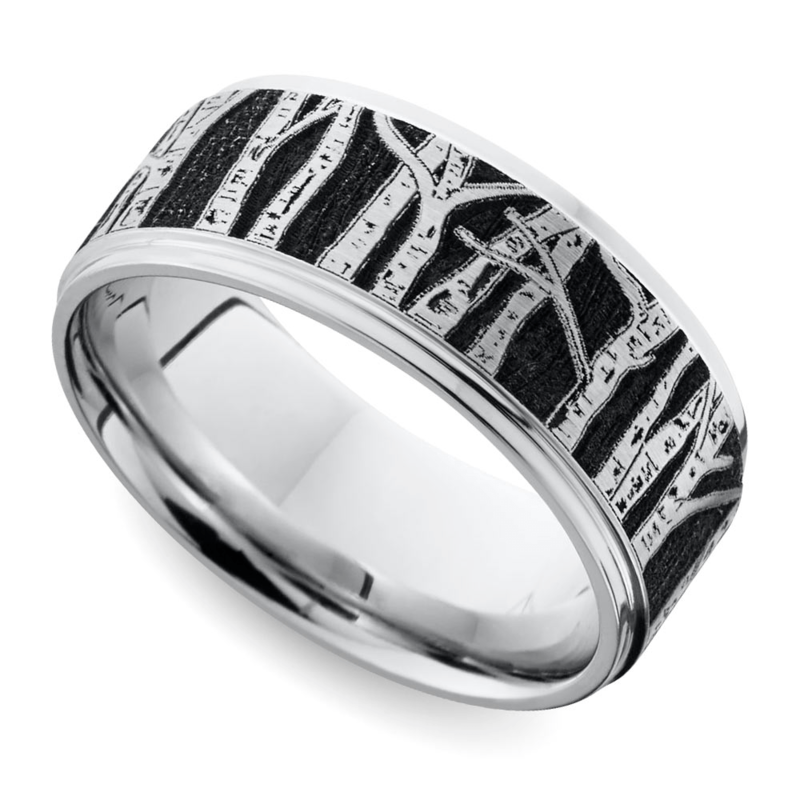 Pine trees nestled in the quiet wooded landscape capture simple elegance in the Laser Carved Forest Pattern band. 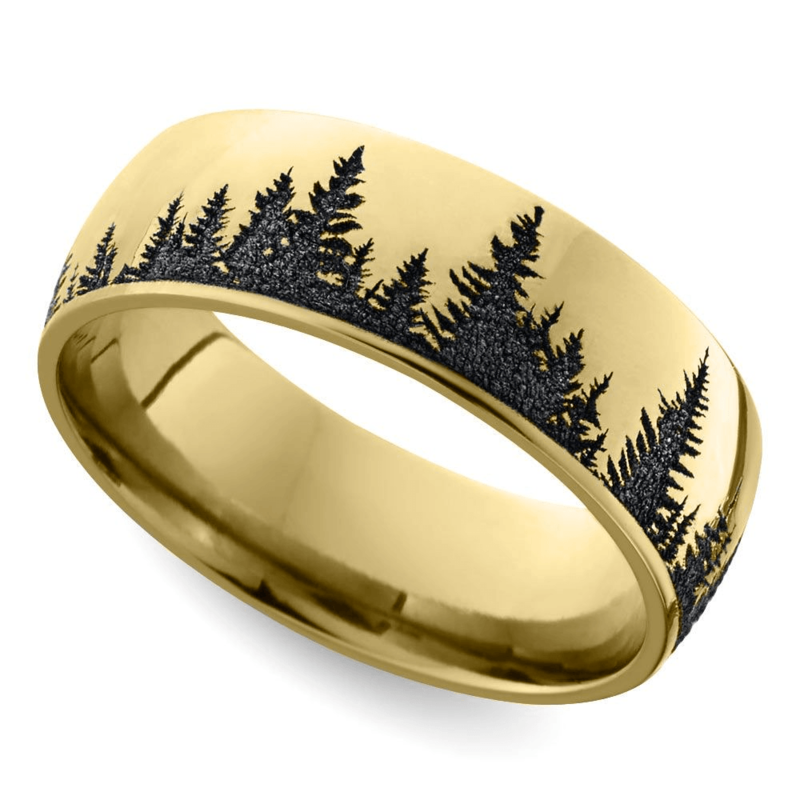 Featuring a polished finish, the seven-millimeter yellow gold band perfectly captures the beauty of the coniferous forest. Also available in affordable cobalt and edgy rose gold, this band is particularly stunning with the contrast between the black carved pattern and the mirror finish of the metal. Capturing the dynamic wonder of northern forests, the Aspen Design men’s ring features winter-bare but stately renderings of aspen trees. The blackened background calls to mind a clear winter’s night while adding depth and contrast with the bright white cobalt metal of the band. The future begins with a piece of the past with rings featuring an inlay of agatized dinosaur bone fossils. Whether he is a secret fan of the Jurassic era or just wants to rock a piece of history, dinosaur bone symbolizes forever in fossilized form. The fossil material used in these bands crystallized over many years, absorbing minerals from the earth to create unique colors and patterns. 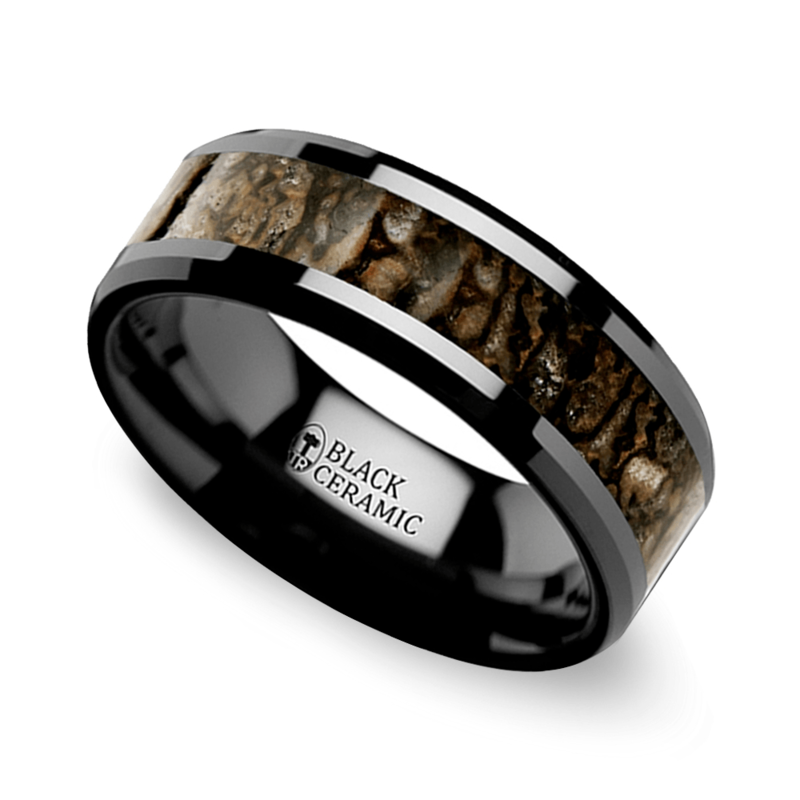 For elegant appeal, the Beveled Dinosaur Bone inlay band features a thick inlay of earth-toned dinosaur bone set against a jet black ceramic band. The unique ring provides a contemporary and classic design for the man who wants an elevated touch of history. Color creates contrast in bands featuring colored dinosaur bone. The Beveled Blue Dinosaur Bone band sports a blue-hued inlay of dinosaur bone set within shiny Tungsten for a dramatic, dichromatic display, while the red dinosaur inlay band delivers a lava-like layer of red dinosaur bone that melts within black ceramic. Nature brings to life the organic beauty and spirit of marriage. Choose nature-inspired rings for him to celebrate forever and create a contemporary stylized symbol of the union. All rings designed by Brilliance feature a 30-day money-back guarantee and a lifetime warranty to ensure that the rings representing forever always channel pure and natural Brilliance.